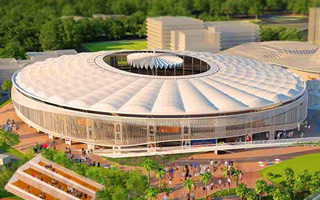 Opened in 1998, the national stadium of Malaysia will undergo a major redevelopment, aiming at maximizing its leisure and commercial potential. Additional corporate hospitality seating and facilities will be created to boost event revenue. 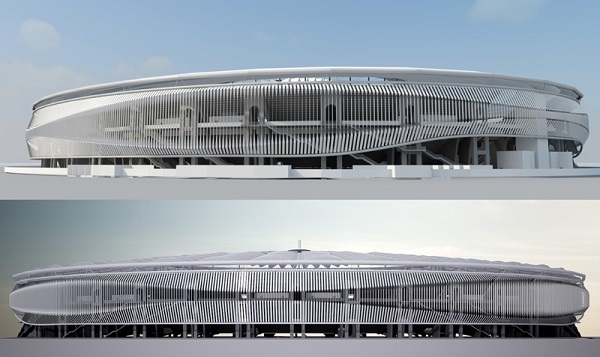 To increase the number and quality of events, retractable seating and roof will be installed as well. Improved seating and cover will be coupled with a brand new façade. Consisting of 600 “blades” installed on new steel frames, the outer cladding will provide a more modern appearance, while also sheltering the concourses and becoming a giant multimedia screen for displays. 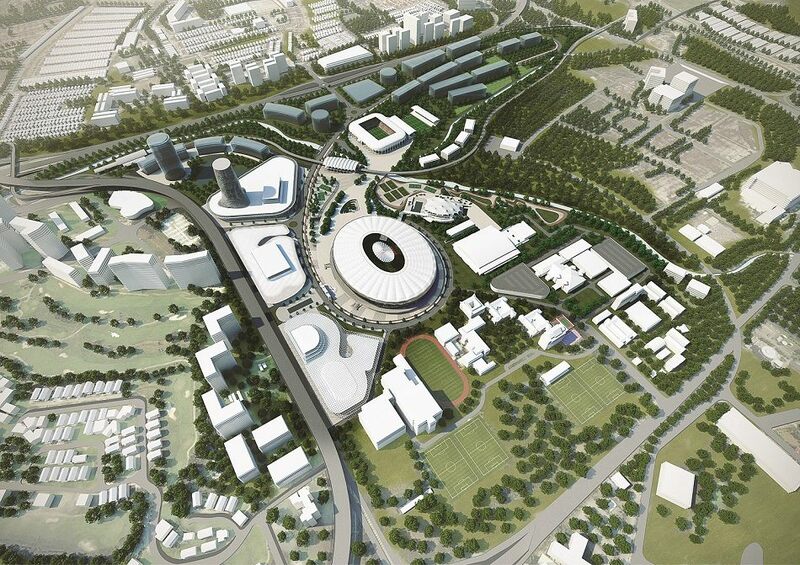 The 37.5-hectare area will also see numerous leisure and commercial buildings created within, aimed at becoming the leading spare time hub for the entire Kuala Lumpur metropolis. 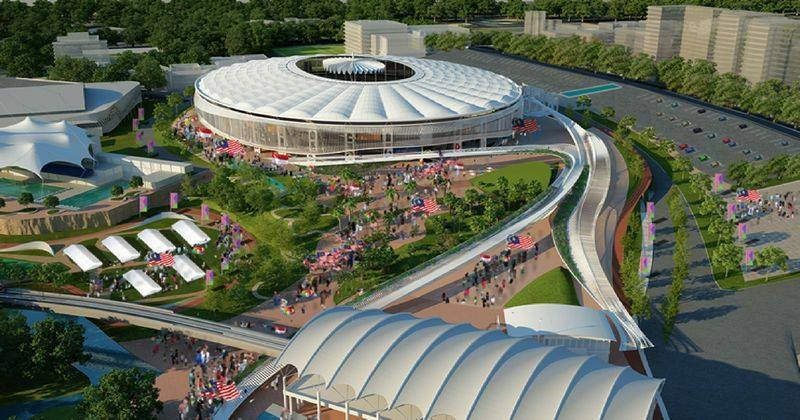 The entire project’s cost is immense, estimated at MYR 14.6 billion ($3.9 billion), of which the stadium itself will cost a tenth (MYR 1.6 billion or $400 million). First phase of the project was launched in fall of 2015. 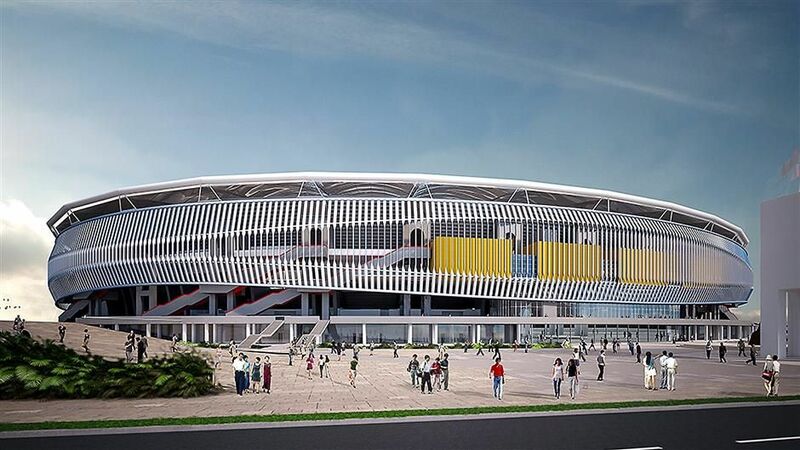 It should see the main stadium ready to host the 2017 Southeast Asian Games. A couple months after the tournament surrounding developments are to be created.